These accessories make you work with our products easier and better. 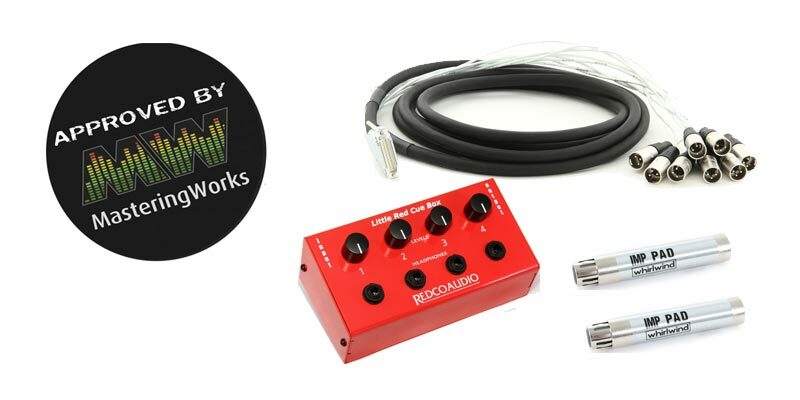 From high-quality CUE Amps, to the right cables and small solutions ! 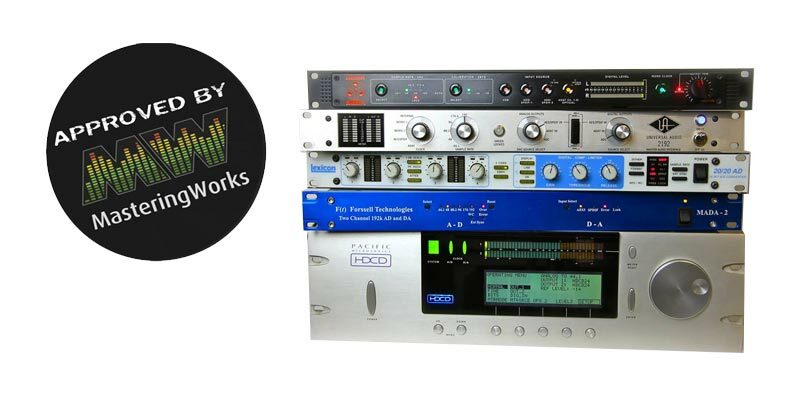 MasteringWorks offers Demo Units and used gear from other manufacturers ! All units come with warranty and are inspected by us. 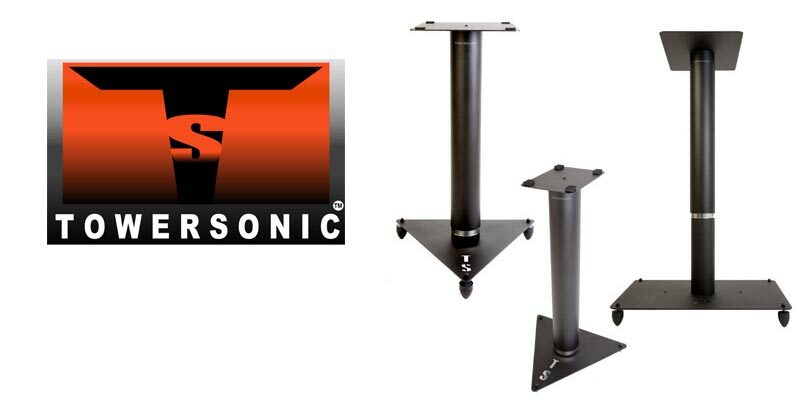 Designers and Manufacturers of the fines range of ergonomic, customizable and fully adjustable studio audio monitor stands !